The U.S. Virgin Islands has a different yet telling story. The aggregate population of the U.S. Virgin Islands is 109,000. The median household income is approximately $32,000, which is well below the current U.S. average of about $50,000. The U.S. Census data indicate that 33% of the Islanders live below the poverty line. 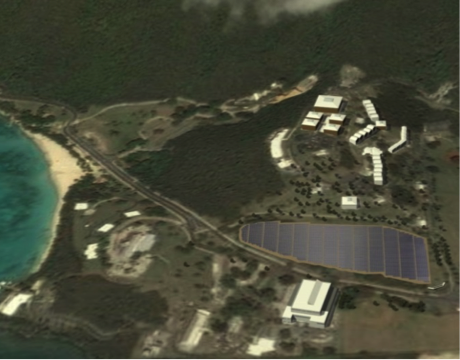 Similar to many island communities, the U.S. Virgin Islands is 100% dependent on imported fuel for electricity. 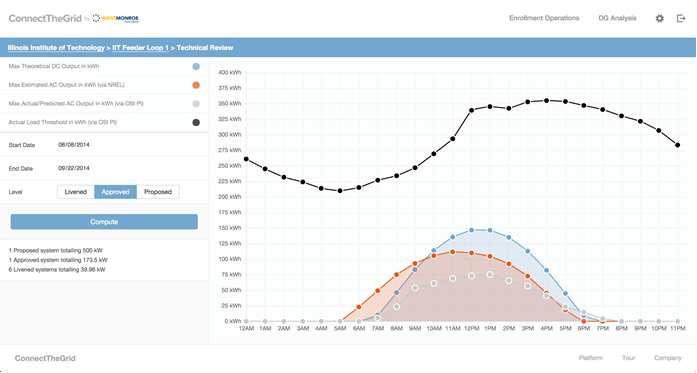 Retail electricity rate is 56 cents/kWh which is almost 5 times higher than the average price in the United States. 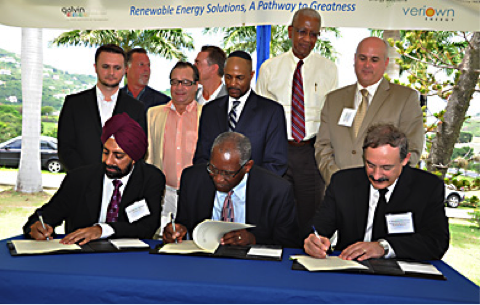 IIT has raised over $13 million to help build the first microgrid in the Island which will reduce the cost of energy to about 30cents/kWh in this impoverished island. The avoided electricity cost is expected to be about $11 million for the first 8 years (39% reduction) and about $37 million for the first 25 years (52% reduction). 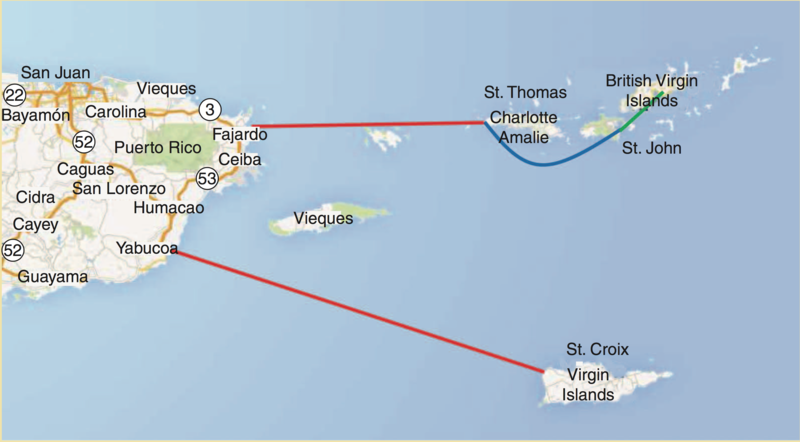 The conceptual interconnection between the U.S. Virgin Islands, Puerto Rico, and the British Virgin Islands. IT has teamed up with Re-Member, a non-profit organization located in the Pine Ridge Indian Reservation, South Dakota to improve the quality of life in the reservation. 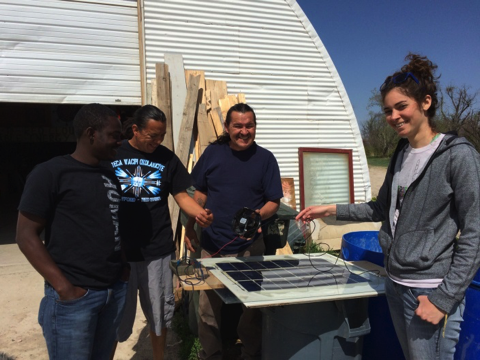 The solar panel construction training program introduced in the reservation utilizes imperfect, but usable solar cells to teach tribal people to build the low cost panels of various sizes from scratch which are used in light- boxes. Many tribal children live in houses where no lighting is available for studying at night. 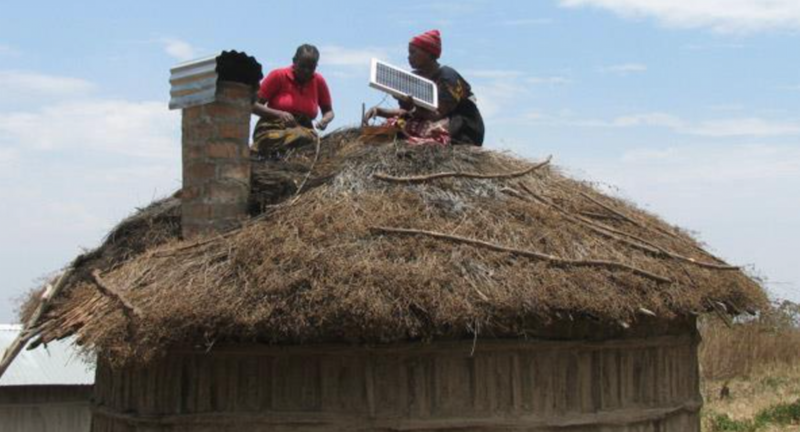 So, the team has taught the locals to build solar light-boxes with small battery-powered LED lights. 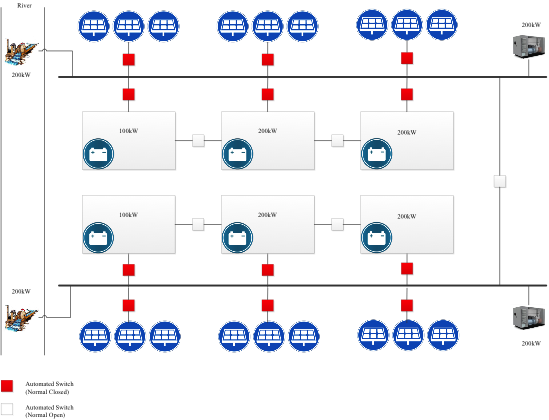 They are delighted, both with the light and the fact that they built their own energy supply system. 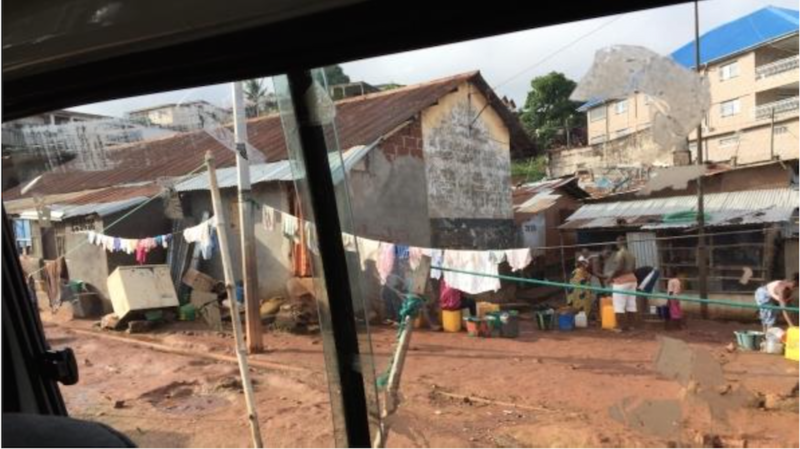 lvin Center has teamed up with the industry to develop a microgrid roadmap for Sierra Leon to address the nation’s energy shortage. 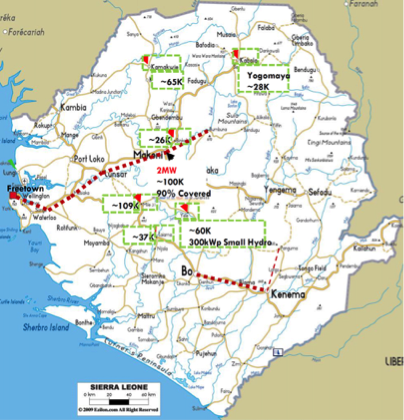 Sierra Leon has an electrification rate of 2% and the government is targeting a moderate increase to 6% by 2017. 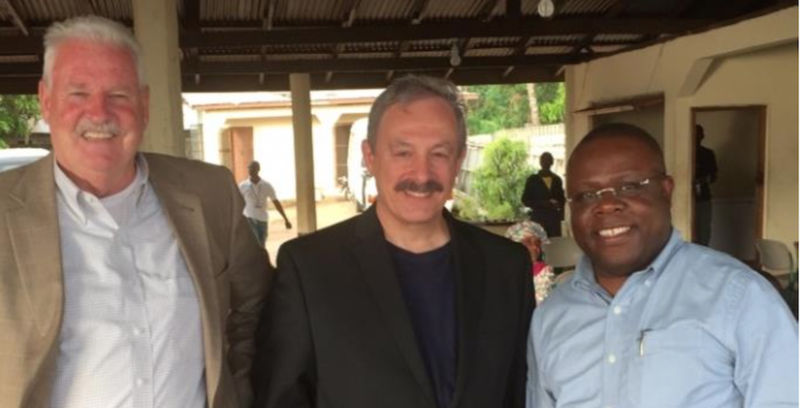 IIT in collaboration with the Energy Ministry of Sierra Leon has identified six off-grid locations for building microgrids in local villages. 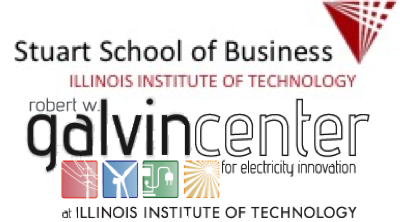 IIT has also conducted preliminary design for the microgrid development.